Okay... so... I'm not even going to lie this one is a long shot. It's not that dark... It's not creepy.. I just really REALLY wanted to showcase this song/video. But on the other hand, it's not completely unrelated... I promise. 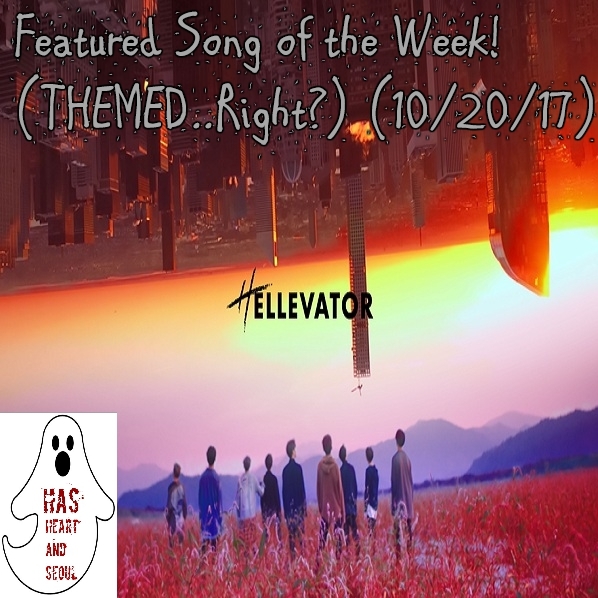 The song itself is called "Hellevator"... That sounds scary, yeah? But the lyrics aren't all butterflies and rainbows either..
See? Seeeeee? It's not completely unrelated.. 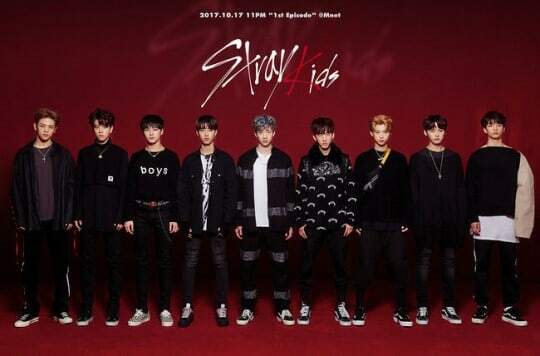 So this is JYP's new boy group 'Stray Kids'. 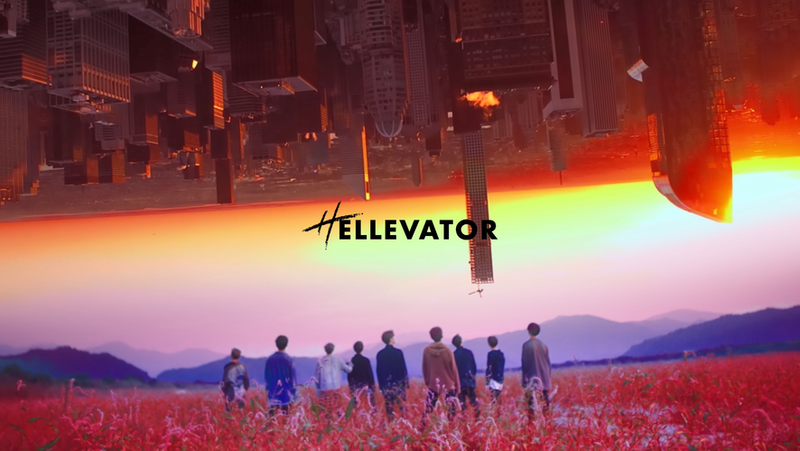 And they're really shaking up the Kpop world. Most groups are lacking in at least some areas.. With the exception of BTS, but they're on a whole other level so they don't count here.... But this group seems to be pretty well rounded. Their visuals are great, the song is my fracking jam, and they got the dancing down. I'm really excited to see where these guys go..